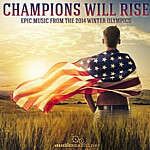 Olympic Album Review: Champions Will Rise by Audiomachine: Official Promotional Music for the 2014 Winter Olympic Games in Sochi, Russia. After writing about the Olympic Games several consecutive years, I have found there is an incredible amount of interest in the musicians and songs played during the spectacular performances at official Olympic ceremonies. This is especially true with the festive Opening and Closing Ceremonies. At times I write reviews for inspiring tribute albums, but I also write album reviews about the official music for both the Summer and Winter Olympics. 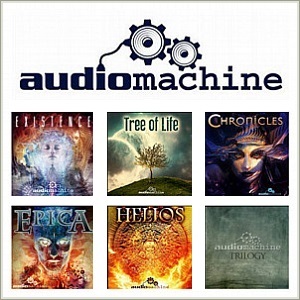 Audiomachine is not only one of the best producers of epic, cinematic music in the electronic orchestral category, but the two artists of Audiomachine produced the official promotional music for the 2014 Sochi Winter Olympics. The U.S. based team of artists consisting of Paul Dinletir and Kevin Rix create inspiring music for the film and television industries, theatrical trailers, video game advertising, and promotional campaigns. Champions Will Rise: Epic Music From The 2014 Winter Olympics is the full title of Audiomachine’s 2014 EP album. This album is a special release from the team since all 4 songs on Champions Will Rise were selected by the International Olympic Committee and television media giant NBC during their worldwide promotional campaigns for the Olympic Games. The International Olympic Committee selected two songs by Audiomachine from the album for this year’s Sochi Winter Olympic promotional campaign. NBC Network played three songs from the album for commercial promos for the Sochi Games. 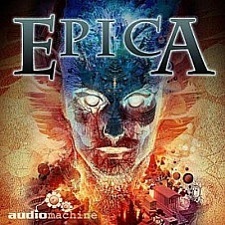 Between the two an estimated 50 million people have heard the songs on this exclusive EP album by Audiomachine. 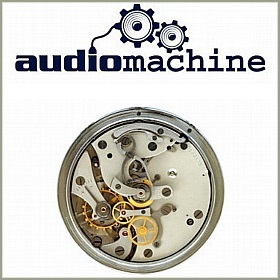 Along with the worldwide publicity and extensive airtime their songs received for the Sochi Winter Olympics, two songs by Audiomachine were selected as the official promotional music for the London 2012 Summer Olympics and Vancouver 2010 Winter Olympics. Clearly, the International Olympic Committee and NBC find the epic, orchestral music by Audiomachine inspiring. 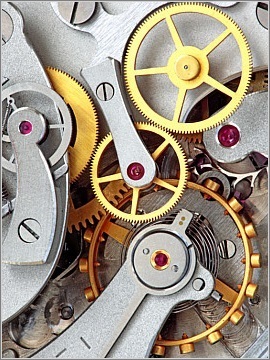 For years I have been impressed with the precision music this winning team of artists can produce like clockwork, and I believe you will too. 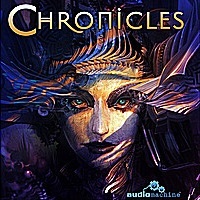 Visit AudioMachine.com to hear Champions Will Rise, and listen to additional albums by Paul Dinletir and Kevin Rix. 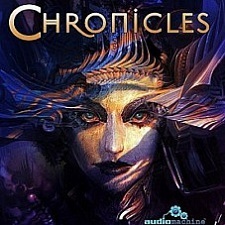 You may also listen to Champions Will Rise at Amazon.com and read more in my section dedicated to Audiomachine. 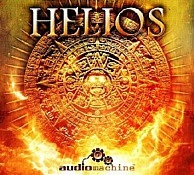 Cover artwork courtesy audiomachine.com. Big Stock Photo by YuriSamsonov.